Re-bond for mattress, Sofa, cushion etc. 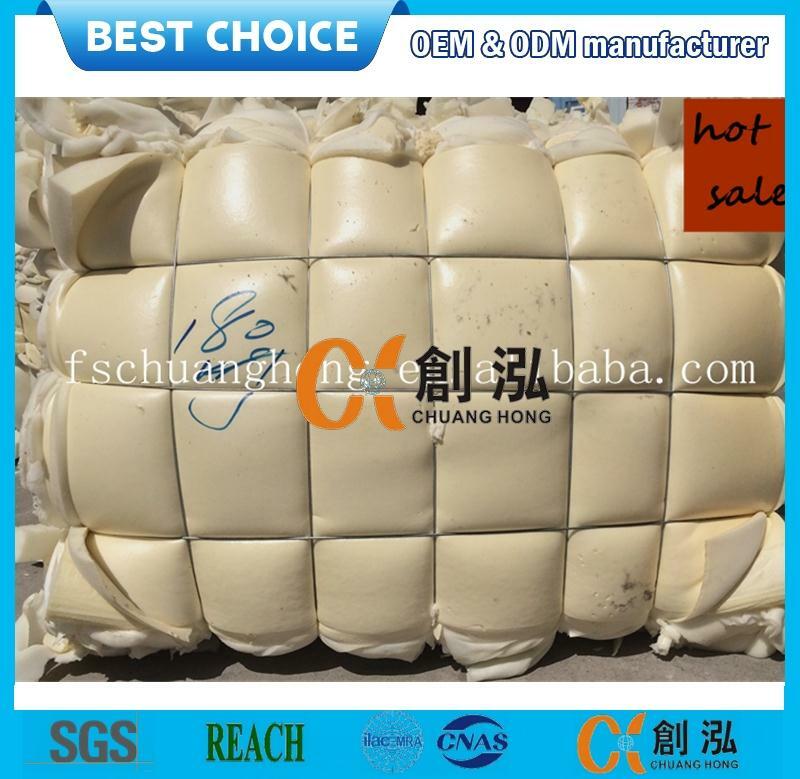 The foam scrap is mostly used for the production of recycled foam for furniture, mattress, bedding, pillow, insoles, sports padding, carpet padding and carpet underlay or used for the production of shredded foam for pillow fillings, cushion fillings, toy fillings. As the manufacturer and exporter, we are available to supply foam scraps and various sponges which are made under very strict manufacturing process and quality control. A: Yes,we provide the samples for free! 2.Q:What are the sources for the recycling foam scrap ? A: All directly from our factories and nearby. 3. 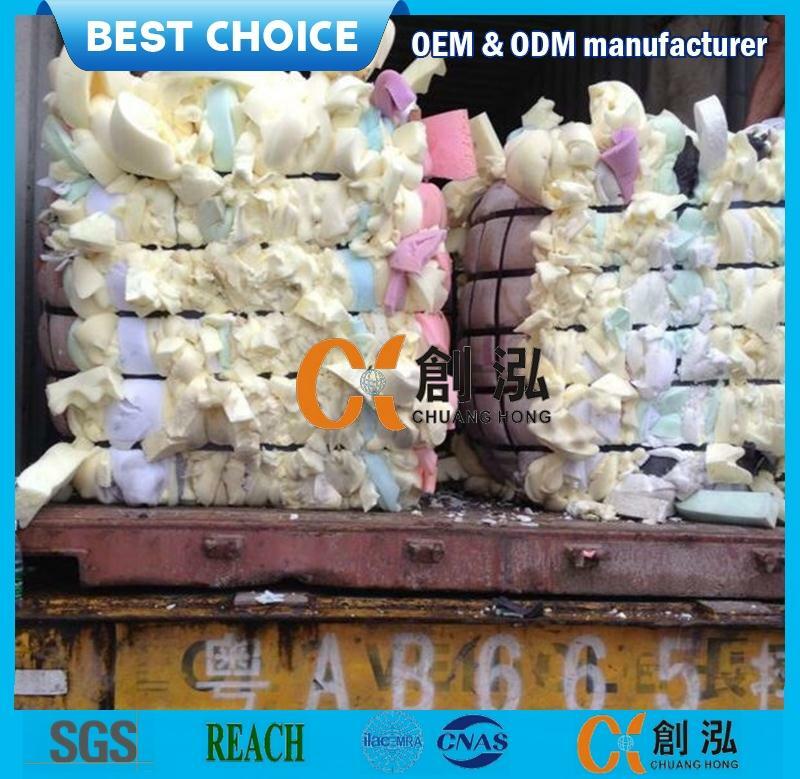 Q:Can you support different kinds of the recycling foam scrap ? 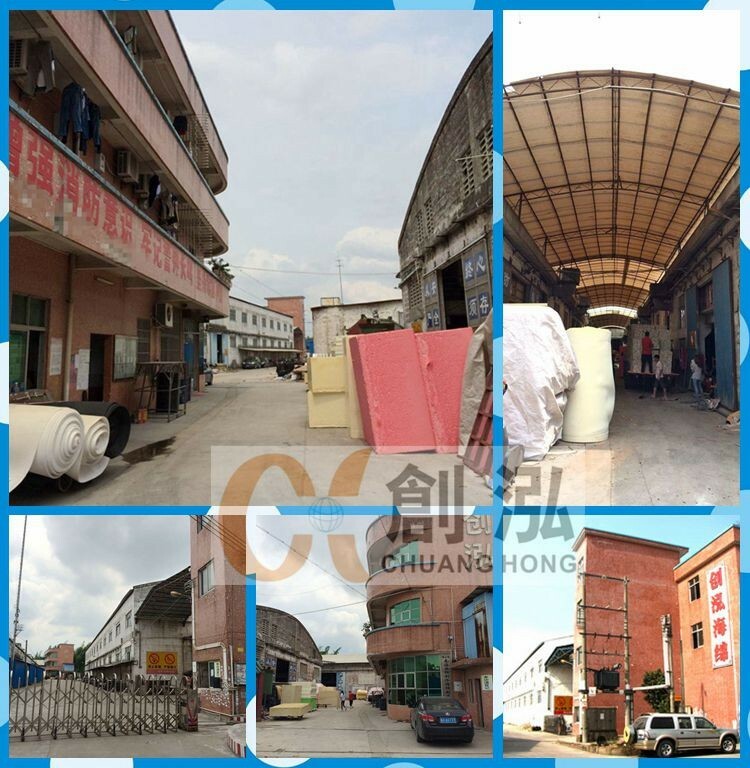 A:Yes,Sure.we can support variously scraps according to different customers' demand, such as furniture foam, bra foam, shred foam, memory foam scrap,shoe foam etc. 4.Q:Are you the manufacture or the trader? 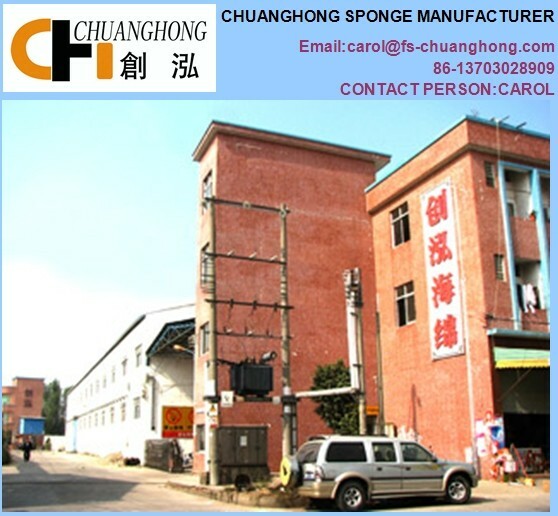 A:We are the factory which focus on the pure foam,rebond foam,scrap foam,foam mattress for over 11 years. 5.Q:What’s your company’s main product? A:We provide all the foam products,Including pure foam,rebond foam,scrap foam,carpet underlay,foam mattress,pillow.Click our website to learn more! 6.Q:What's about your customer service after sales? A: We will feed back within 48 hours after receive customer's complain, for qualtiy issues, we will 100% responsible for customer's lost! 7.Q:Which country did you ever export? A:UK,GERMAN,AUSTIALIA,VIETNAM,HUNGARY,INDIA,SOUTH AFRICA ETC.Up till now,we have been exported to more than 22 counties and area all over the world.